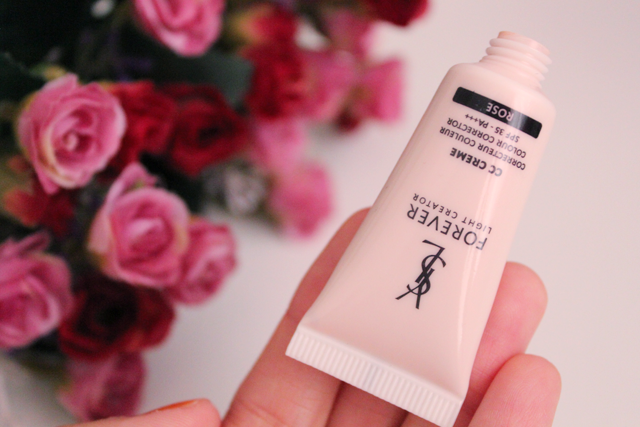 What it is: This is YSL's very first CC cream, which brings flawlessness and radiance to our complexion. It contains the GlycanactifWT™ complex, which visibly corrects uneven skin tone to reveal our individual glow. Our skin's texture looks instantly smoother and the appearances of our pores and imperfections become blurred. 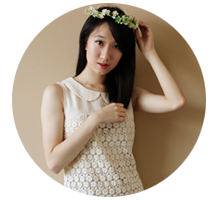 It also contains SPF 35 and is suitable for all skin types. Apricot: For a healthy golden glow. Lavender: For a natural bright glow. Rose: For a fresh rosy glow. What I think: The C.C. cream comes out quite watery and so, glides across the skin easily and sits very comfortably. 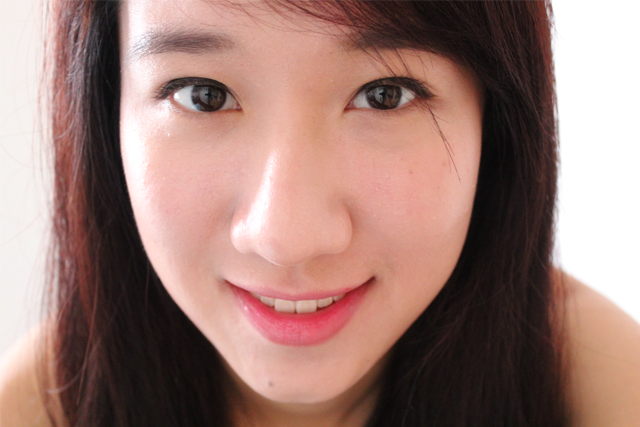 Coverage is sheer but it illuminates the skin with a rosy, translucent glow. 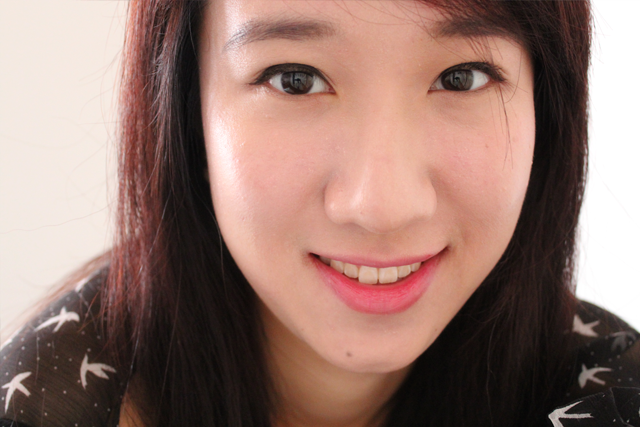 The shade's actually pretty light for me, so I won't actually use it alone but rather as a makeup base. At the end of the day, my usually parched cheeks remain hydrated and my T-zone has its usual 'shine'. 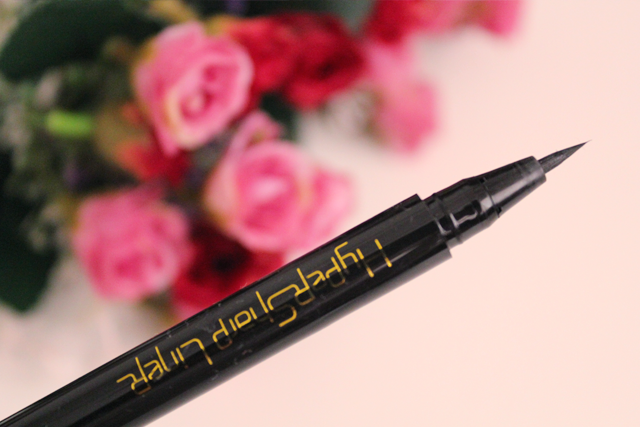 What it is: This 0.05mm fine tip liquid liner allows you to draw the most precise line. It is waterproof but removes easily with warm water. What it is:This lip balm is formulated with a colour reviver technology that enhances your natural lip colour, while hydrating it at the same time. It reacts with the chemistry of your lips to give you your very own MLBB shade. What I think: I reach out for this balm whenever I'm running late and can't decide which lipstick I should wear (I actually love bimbo-tic problems like this, because it's so much less stressful than what life usually hands you. But when you're late, it's just grab, apply and go.). 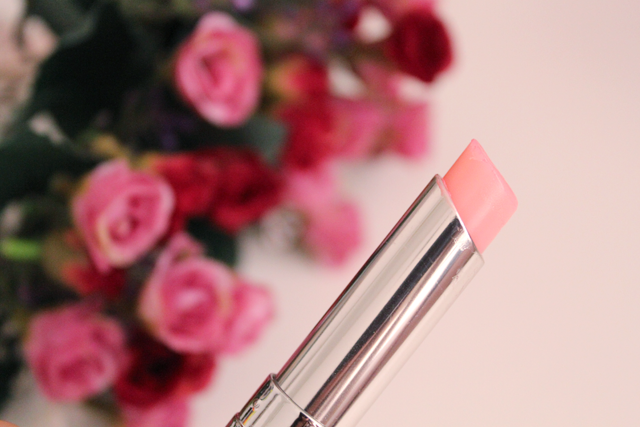 It's hydrates in an instant, stays hydrating and turns the loveliest and most cheery shade of coral pink on me. swatches of YSL's Forever Light Creator CC, Maybelline's Hypersharp Liner and Dior Addict's Lip Glow Balm.